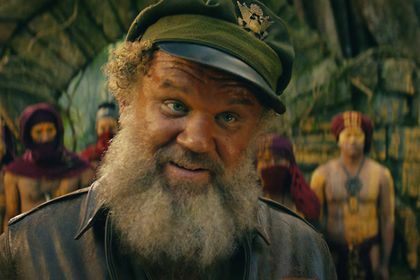 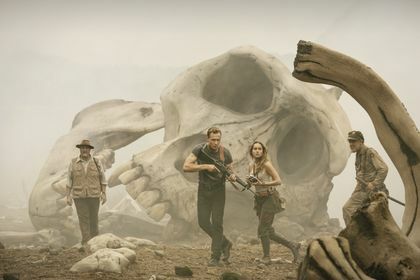 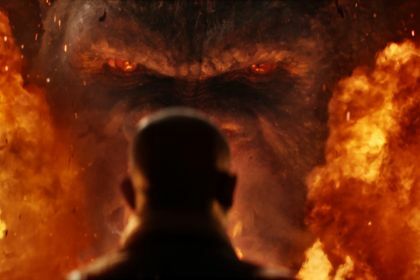 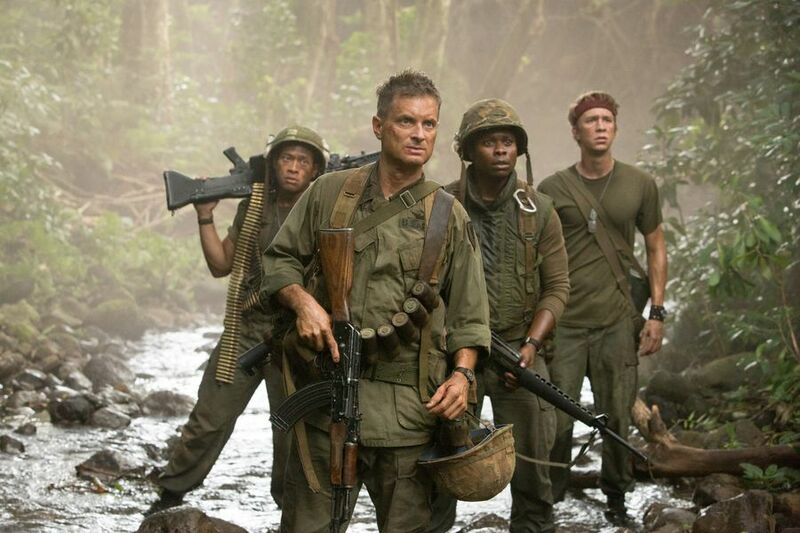 Kong: Skull Island reimagines the origin of the mythic Kong in a compelling, original adventure from director Jordan Vogt-Roberts. 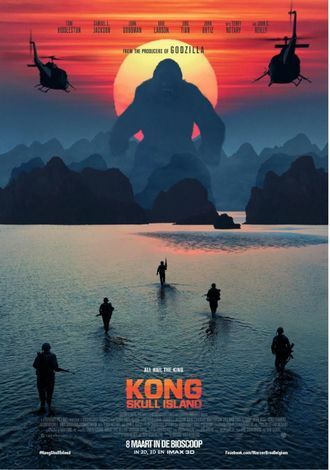 In the film, a diverse team of explorers is brought together to venture deep into an uncharted island in the Pacific—as beautiful as it is treacherous—unaware that they're crossing into the domain of the mythic Kong. 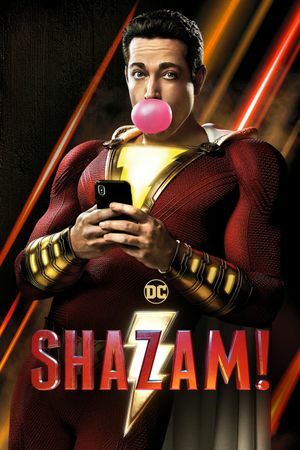 Action, Fantasy Directed by: David F. SandbergWith: Zachary Levi, Mark Strong, Jack Dylan GrazerA boy is given the ability to become an adult superhero in times of need with a single magic word. 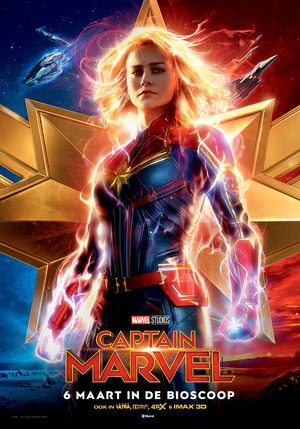 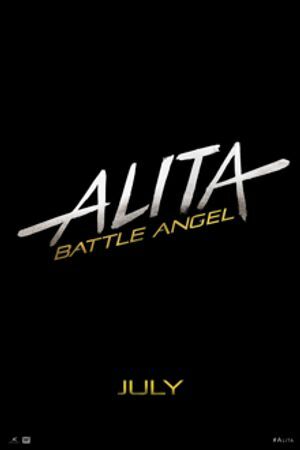 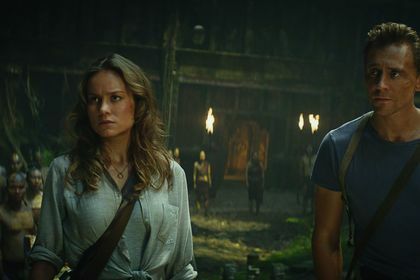 Action, Fantasy Directed by: Anna Boden & Ryan FleckWith: Gemma Chan, Brie Larson, Mckenna GraceCarol Danvers becomes one of the universe's most powerful heroes when Earth is caught in the middle of a galactic war between two alien races. 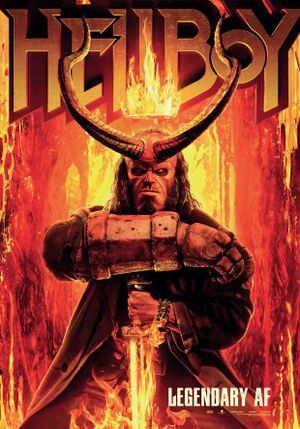 Action, Fantasy, Adventure Directed by: Neil MarshallWith: David Harbour, Milla Jovovich, Ian McShaneBased on the graphic novels by Mike Mignola, Hellboy, caught between the worlds of the supernatural and human, battles an ancient sorceress bent on revenge. 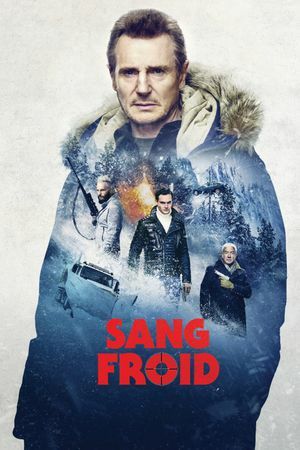 Action, Thriller, Drama Directed by: Hans Petter MolandWith: Emmy Rossum, Liam Neeson, Tom BatemanA snowplow driver seeks revenge against the drug dealers he thinks killed his son. 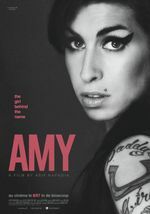 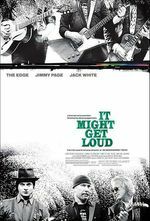 Based on the 2014 Norwegian film 'In Order of Disappearance'.